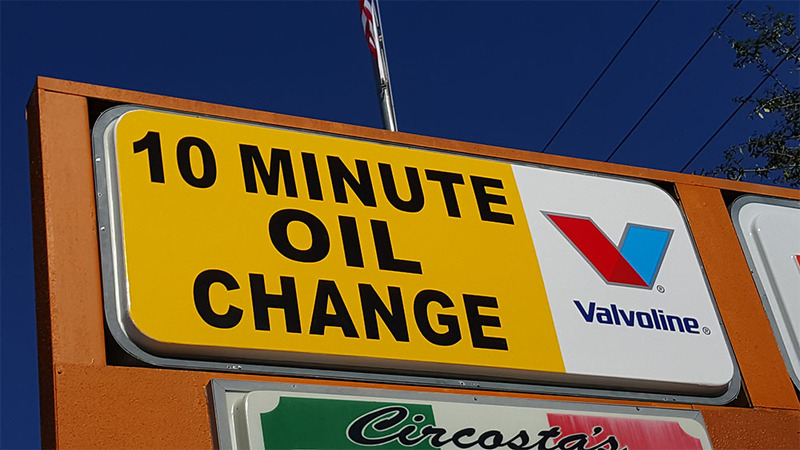 Every business requires a noticeable and eye catching sign that will attract customers. But what happens when they start to wear down without proper signage service? Not only can they be a poor representation of your business, but they can actually cause harm as well. 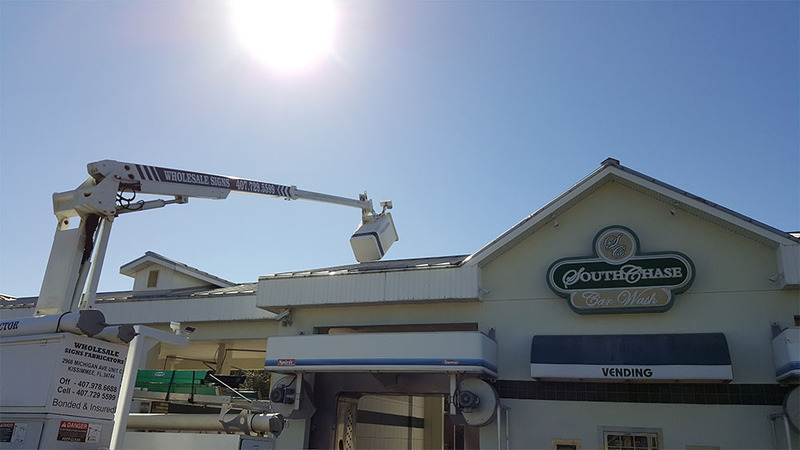 There are certain dangers that come with not maintaining your sign, and you should be aware of them before letting things get too out of hand. The first thing most people see is your sign. If you fail to keep it nice and functional, they may have a negative first impression. You’ve definitely driven down the street and seen signs with their letters not lit up, or flickering; chances are someone has made a comment about it. You don’t want that sort of publicity. You want people to know exactly who you are and what your business represents. 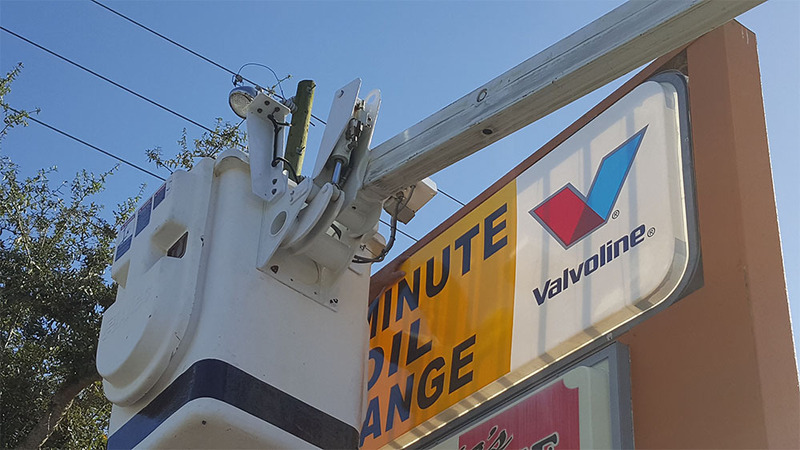 The appearance of a sign isn’t the only thing that can deteriorate without any maintenance. Every bolt and screw that goes into it is important, and if anything causes one or more to become loose or damaged, then there’s a potential disaster waiting for you. 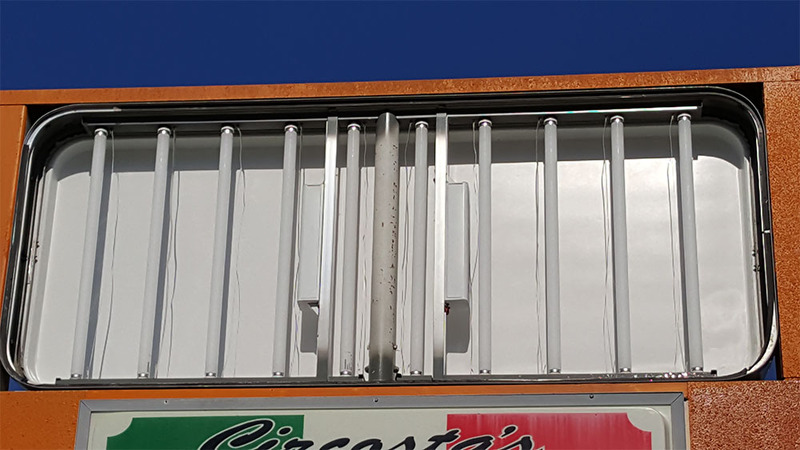 The weight of a sign can continually wear down on the supports if they are being strained, and they can eventually break, causing the sign to fall to the ground. 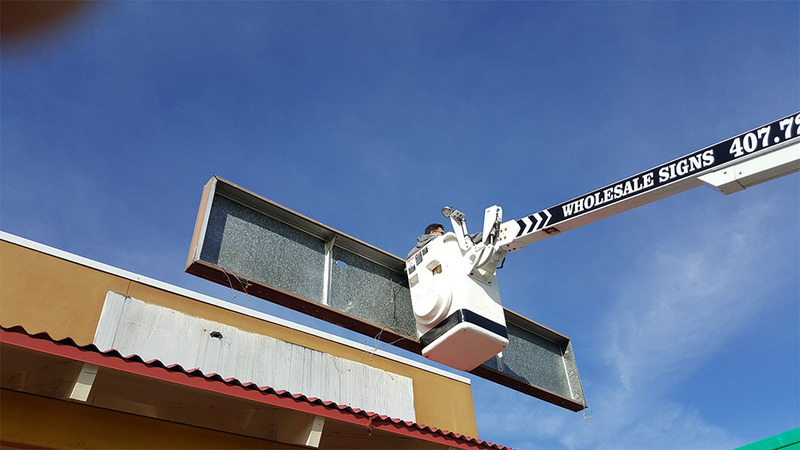 Not only are we licensed, and therefore required, to use only the most premium parts, but we ensure that your sign is built with quality so that it can withstand anything nature can throw at it. If you’re dealing with an aging sign and haven’t gone up to maintain it, you might have a serious problem on your hand. Get to it before it’s too late, and let us make sure it’s like new again. 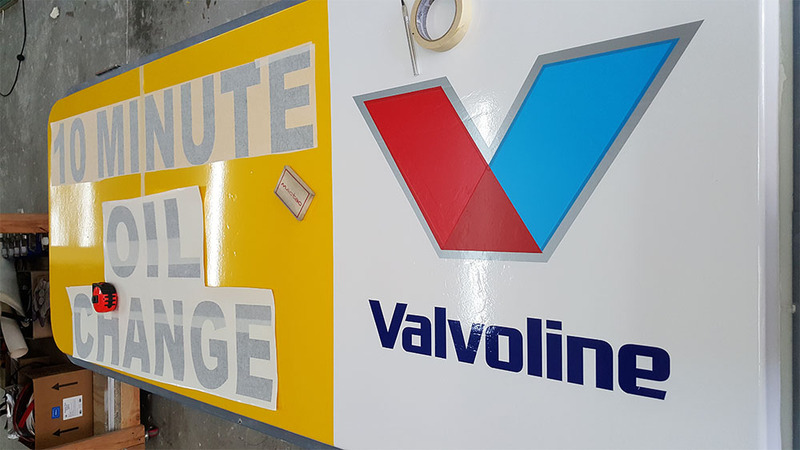 We continually adopt new technologies so that we can offer our clients quality signage solutions. 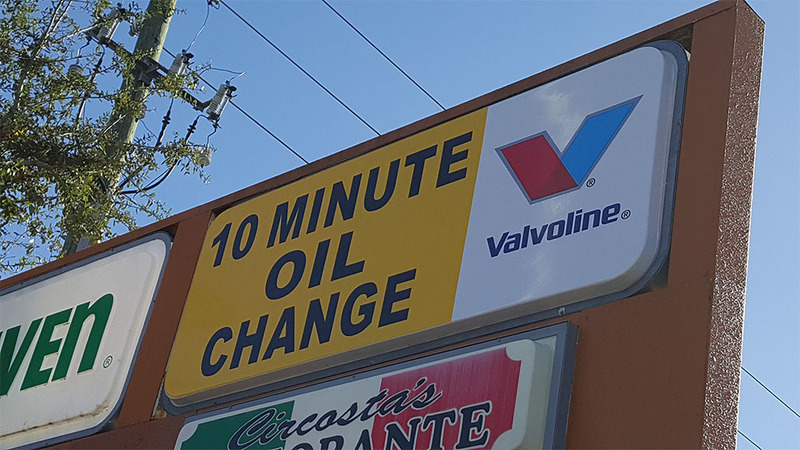 Our state-of-the-art signage technology enables us to provide our clients with computer cut vinyl lettering as well as beautiful digital printing. 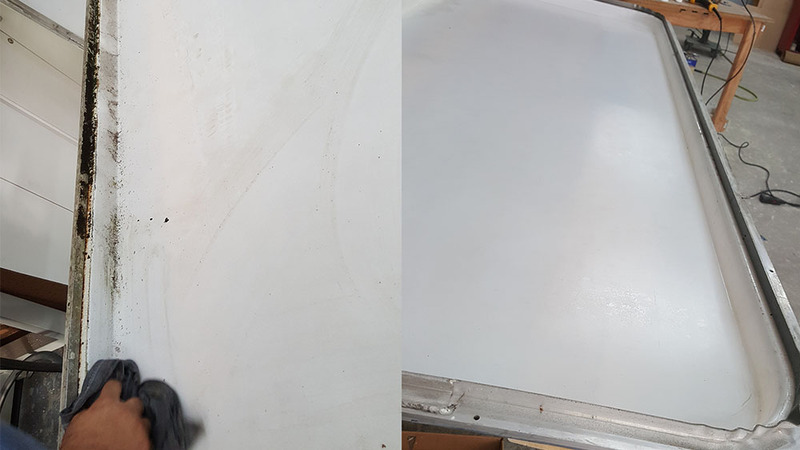 Our diverse skills give us the ability to meet your needs whether they are complex or simple including mechanical engraving into metals, designing shapes and letters in metals, providing laser engraved signs and labels, neon bending, and electrical assembly. 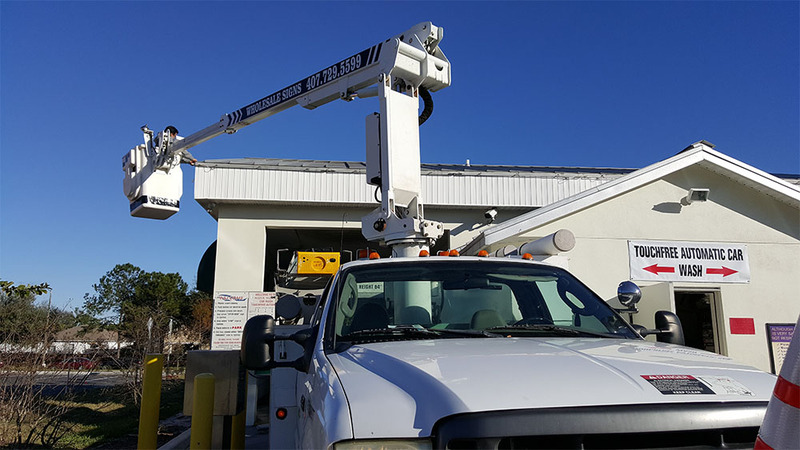 Our company has been the ideal sign company choice for various projects because of our quality services across all signage fields. 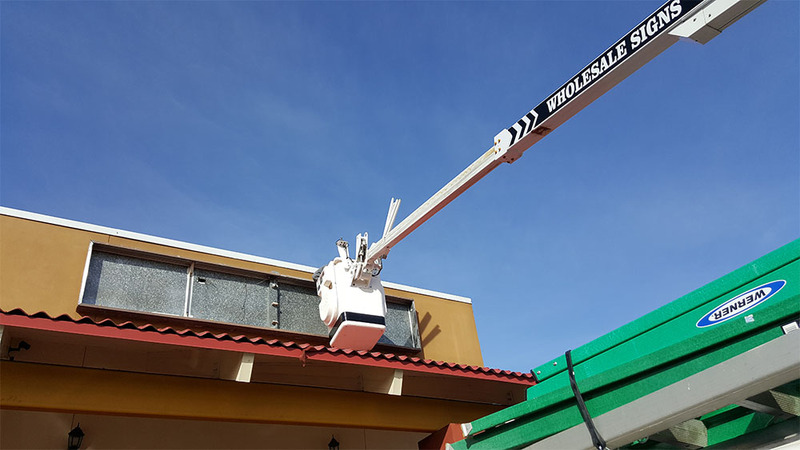 Every order is run by a selected team consultant who works with you during the signage design, fabrication, and installation process of the sign. 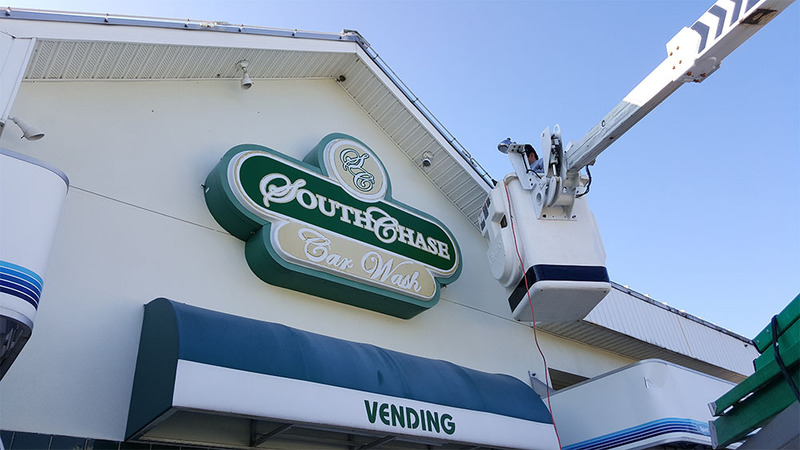 Our team of professionals can design and maintain any type and size of sign you want including large corporate and small storefront signs. 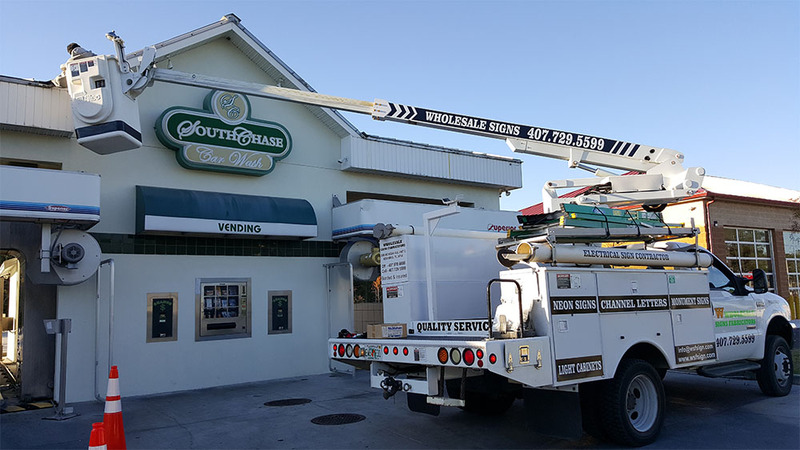 Our team advisors ensure that they acquire permits for our locally custom designed signs so that your signage maintenance project runs smoothly. 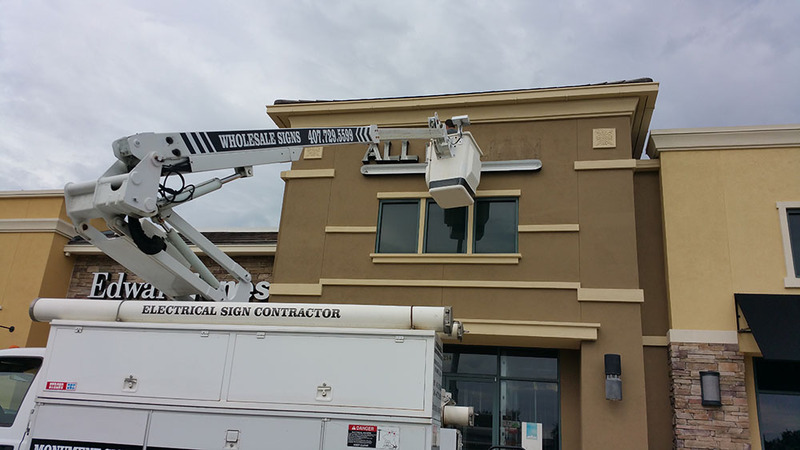 We are qualified in interior, entrance, corporate, and store front signage maintenance. In addition, our company treats all projects equally because we respect all our clients and relate to them as family. 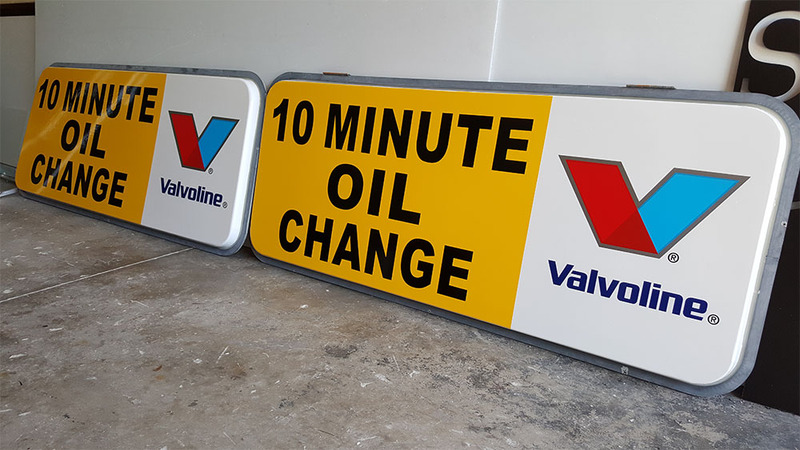 We offer unique customer service from the start to the end and ensure that your sign is delivered on time and within budget. All our products are guaranteed to be of good quality and up to the standards our licensing dictates. We accomplish the entire task in house without involving third party organizations. 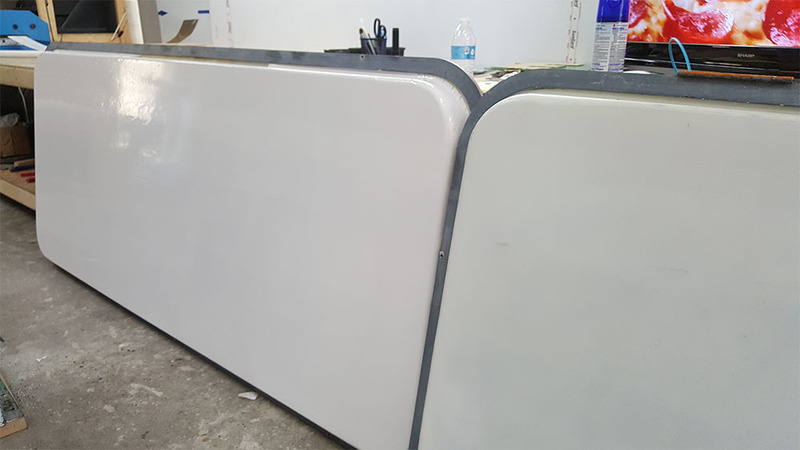 In addition, our outdoor signs can endure severe weather conditions. We also adapt our methods to the latest local and national codes to ensure that the signs we deliver are used for a long time. As a sign company specialist, we provide murals and hand lettering for wood signs and glass entry doors. Our artists design unique works of art on nontraditional materials. 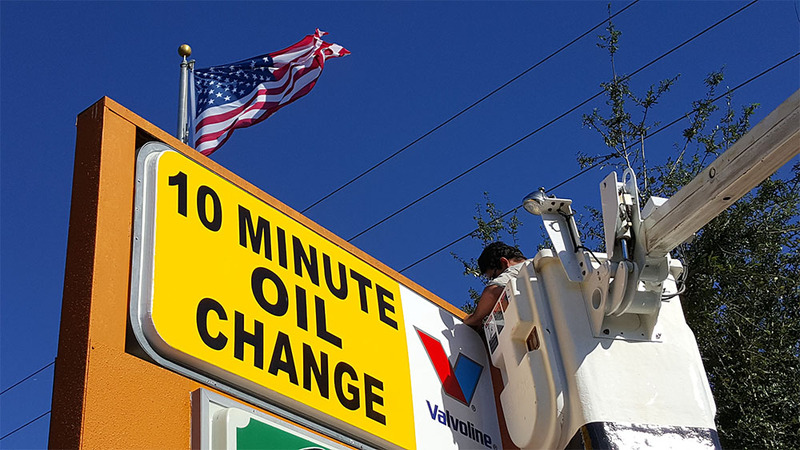 In addition, we offer maintenance services to ensure your sign stays in perfect shape. We are an expert signage company that offers quality work. 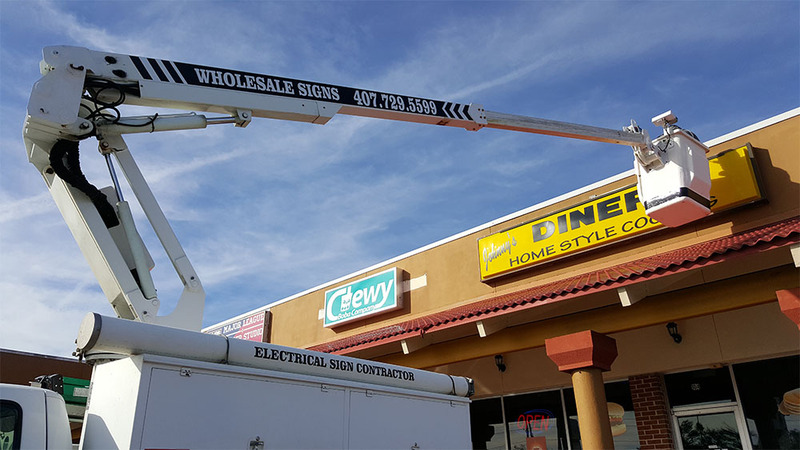 Therefore, if you are looking for the ideal sign company, we are what you need for the job. 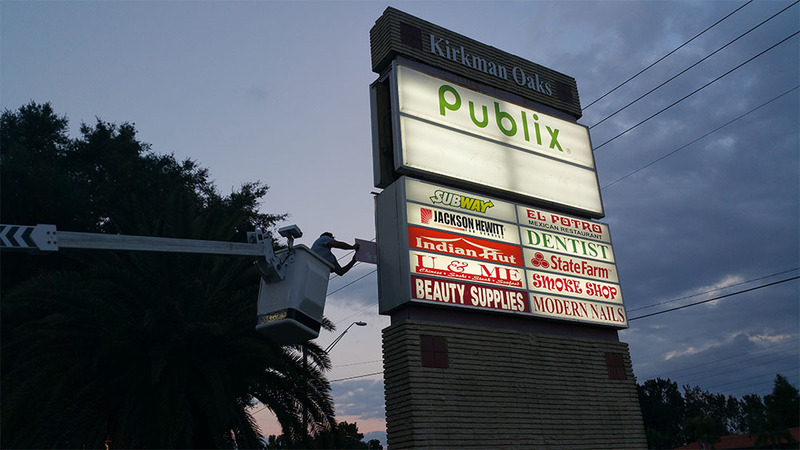 Contact us now for affordable sign maintenance solutions.